Dcoin recently launched an aggressive campaign geared towards growth and adoption. 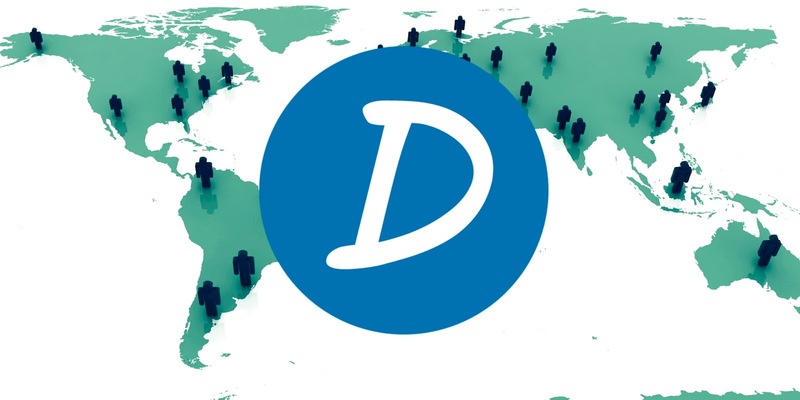 Democratic coin (Dcoin or DC) is a decentralized electronic currency introduced in April 2014. Dcoin doesn’t have any central servers to process transactions or store funds. Dcoin is not a bitcoin fork, since the Dcoin engine was written from scratch and features unique solutions that weren’t used in any other e-currency. On their blog, they are giving away 0.01 BTC per month. Instructions on how to avail of this opportunity are also posted on that article. DCoin prides itself not only as the Uber for Cash but it also proposes several advantages. Aside from running on their own blockchain, it can also be used as a decentralized crowdfunding platform, ensures safe shopping, commission-free cash-outs and an integrated decentralized currency exchange. DCoin is also the first decentralized platform which boasts an account access recovery feature which is not available or not as efficient as other decentralized platforms or blockchains like Bitcoin. DCoin had been experiencing steady growth inspite of not having any Initial Coin Offerings. Certainly an alt-coin worth getting into. To get started, just choose your preferred wallet. Visit Dcoin today.